You know by now that I love a recipe with absolute minimal ingredients (Two Ingredient Ice Cream… Two Ingredient Pancakes). 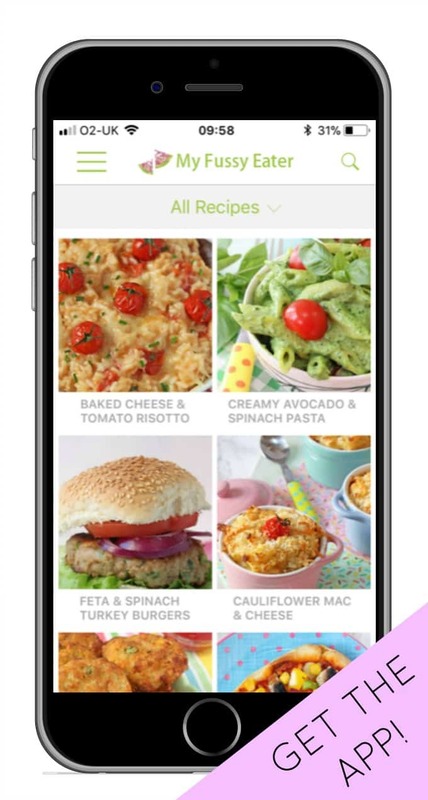 A very short ingredient list generally equals a healthier, not to mention simpler, recipe. 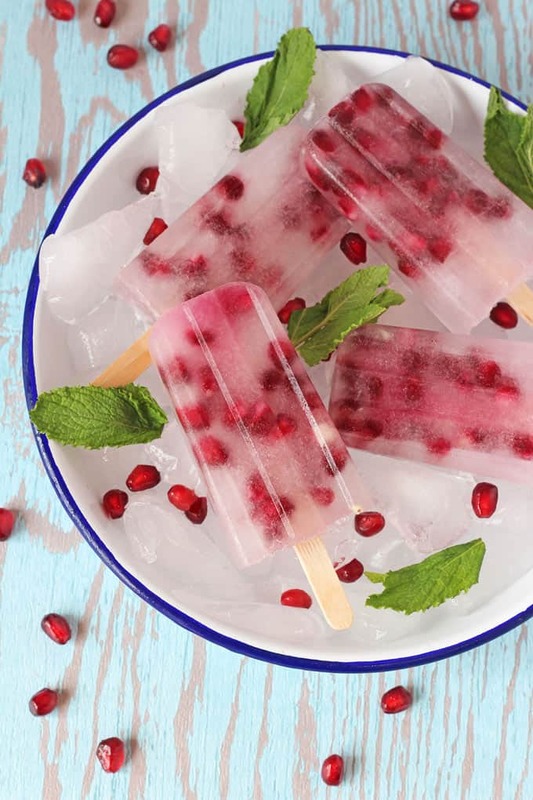 And these two ingredient Pomegranate Coconut Water Popsicles are no exception. During the summer my fussy eater asks for a popsicle at least once, if not twice, a day. 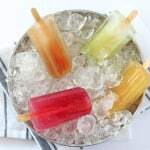 Store bought ice lollies, whilst they are ok as a rare treat, are not the best choice of snack for kids as they are usually very high in sugar and artificial sweeteners and can work out quite pricey too. But with just two simple ingredients you can make your own delicious and healthy popsicles. I nicknamed these Princess Popsicles as I told my fussy eater that the pomegranate seeds were princess jewels! 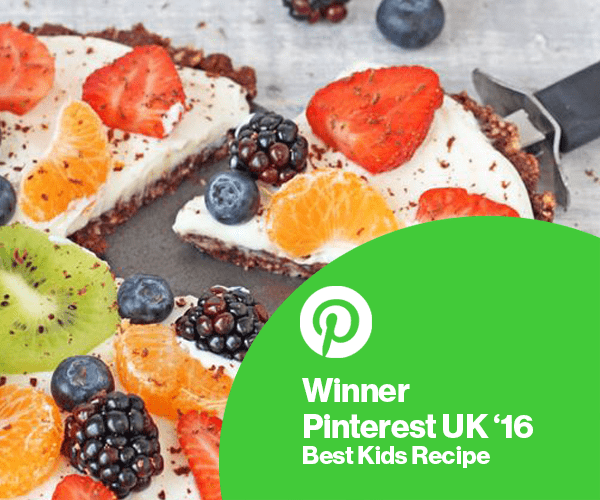 If your kids are not big fans of coconut then fear not as coconut water has a very mild flavour and, to me at least, tastes even milder when it is frozen. 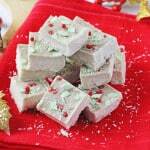 It is also naturally sweet meaning you don’t have to add any extra sweeter to the recipe. The recipe makes enough for 4 popsicles made using this popsicle mold*. You can of course use any popsicle mold you wish but just be aware that the quantities may not be the same. Place 1 tablespoon of pomegranate seeds into the bottom of each popsicle mold and then fill to the top with coconut water. Place in the freezer for about an hour or until the coconut water has started to freeze but is not completely frozen. 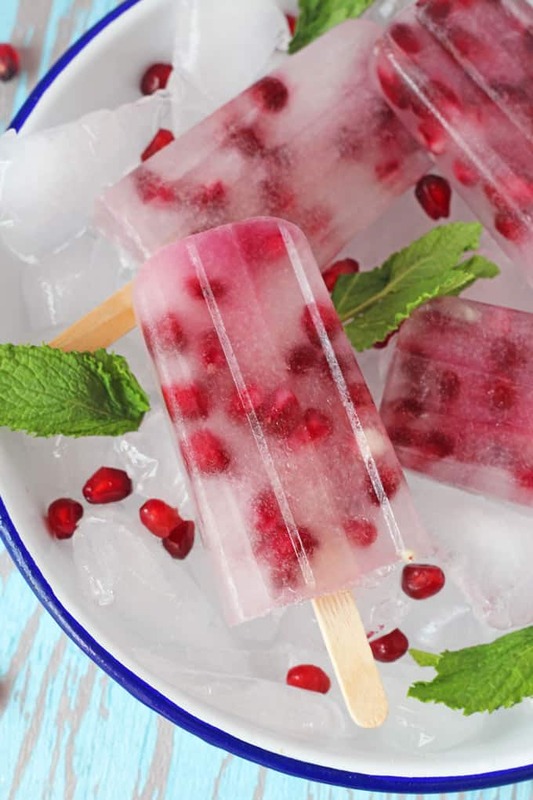 Remove the mold from the freezer and, using a knife, stir the coconut water and pomegranate seeds. 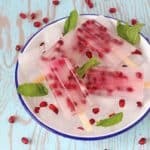 The seeds should have naturally sunk to the bottom but by sirring everything now when the coconut water has become more solid, you should be able to disperse them throughout the whole popsicle. Pop the lid back on the popsicle mold and insert the wooden stick. Return to the freezer for another 2-3 hours or overnight. 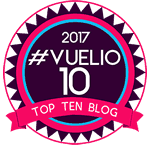 *This link is part of the Amazon Associates UK program for monetization. 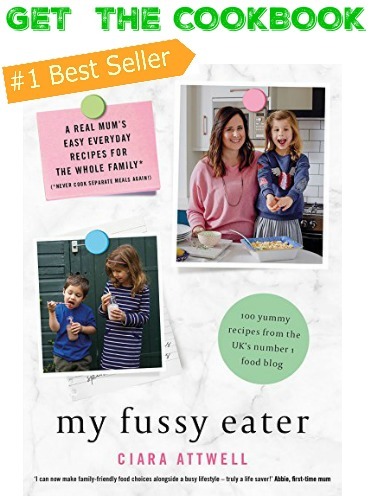 This means that if you click through and buy this product I will receive a small commission which will help me to run this site and buy wine to keep me sane at home with two small children! However, monetization does not dictate my recommendations and I will only link to products that I have bought myself, use regularly and would be happy to recommend to my friends. 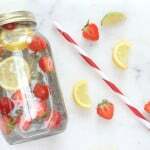 These look so lovely and really refreshing! Bring on summer so I can get popsicle making. Shared on my fb page ~ Thanks! I love how simple these are. They sound so refreshing. I love the sound of these, and so simple to make. I was thinking I’d give these a try and then I scrolled down to comment and spotted your banana and peanut butter ones – which to make first??? Ha ha!! I guess it depends what kind of popsicle you prefer. A more ice cream one? Then choose the peanut butter and banana one. 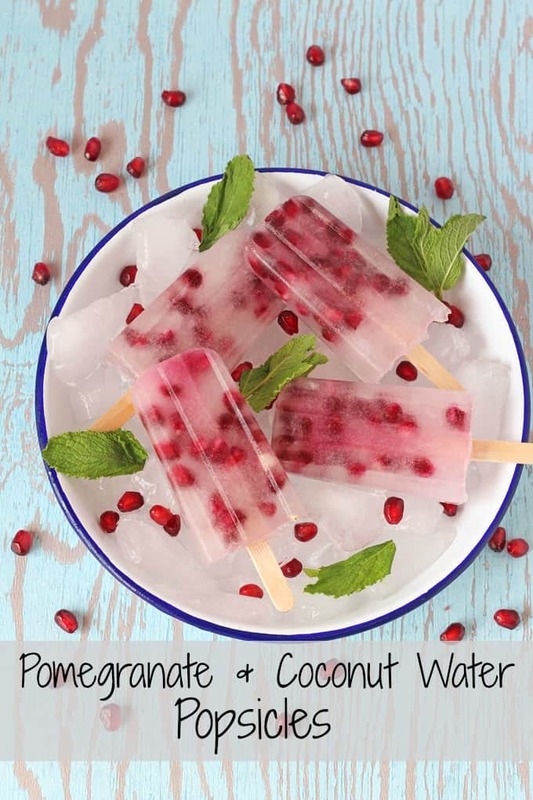 But if you like a more fruity ice lolly then go with the pomegranate!